Get a little love downtown. On the corner of 6th and Main in the Downtown Los Angeles Historic Core is our original location. Our loft-style design is your pet’s perfect escape from pounding the pavement and chasing tail, equipped with unique amenities and services like pet grooming, premium products and pet fashion. Located on the northeast corner of Main Street at 6th Street. Parking Lots: Joe’s Auto Park at the corner of 6th and Main Street. There are 2 options, the surface lot and the Parking Structure. We validate parking in the Parking Structure only ($4 value)/$10. Metered Parking: 6th Street, Main Street, between 9 AM - 3 PM and after 6 PM. Loading Zone: The loading zone on Main Street, allows free parking after 6 PM. During the day it allows for 5 minute stopping. 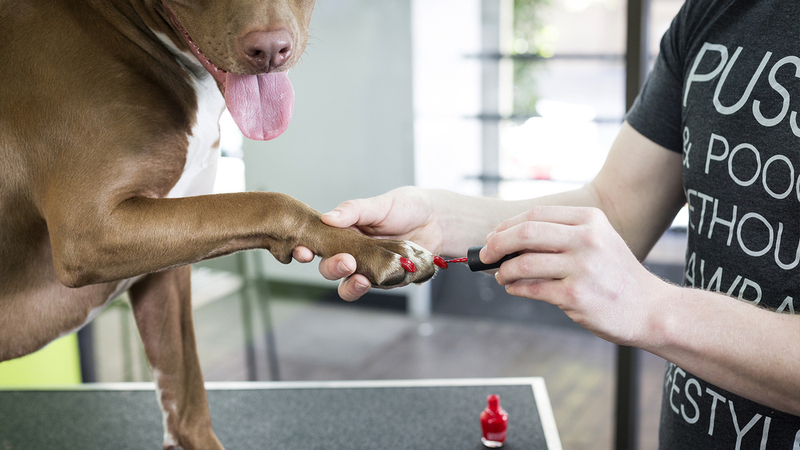 The Downtown Los Angeles Bathhouse is an award-winning contemporary pet salon that provides full service dog and cat grooming with signature treatments to help maintain your pet’s overall health and wellness. We offer all premium, natural, and eco-friendly bathing products, heat-free drying, and spa treatments for a true spa-like experience. Knowledgeable, experienced and gentle pet stylists are committed to offering quality grooming services with our 100% Satisfaction Guarantee. Our Downtown Los Angeles Boutique houses top brands in stylish pet clothing, accessories, modern pet furniture and carriers. We also offer the finest premium all natural spa products, eco-friendly toys, natural and organic treats and must-have everyday essentials. Shop our curated collection of quality pet products for dogs and cats and unique gifts for pet lovers. Size does matter. We’ve got something for teacups to giant breeds, and everything else in between. Progressive pet parents know that good health starts with quality ingredients. Our Downtown Los Angeles Meat Market is stocked with a variety of ultra-premium, organic, raw, alternative, and traditional pet food products. We offer pre-packaged pet meals and pet health supplements, as well as nutritional guidance from trusted pet nutrition experts. We’ve partnered with The Honest Kitchen to create an in-store pet menu that is prepared fresh and in small batches from our kitchen to ensure all-natural goodness for your cat or dog. 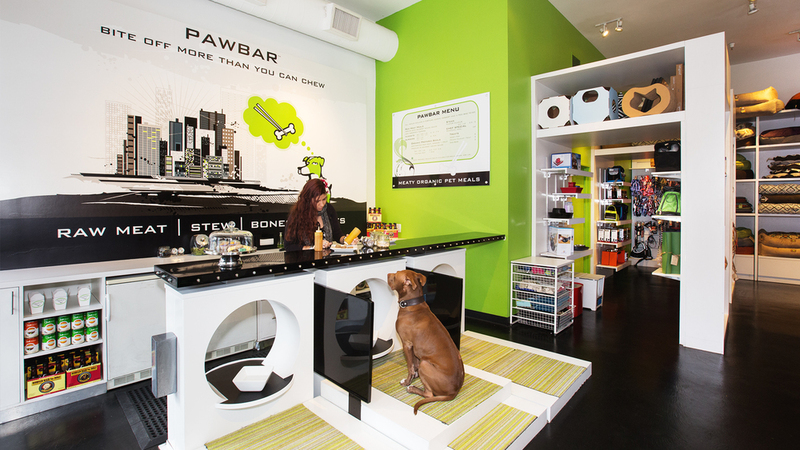 The Downtown Los Angeles Pawbar® is our signature one-of-a-kind in-store pet cafe offering made-to-order meals. We serve ultra-premium nutrient-dense food to keep pet coats shiny, improve digestion, and increase energy. And we’re experts in recommending the most beneficial, individualized menus for your pets. Cats and dogs who dine-in at one of our three pet stations can choose from a daily selection of raw meats, simmering stews and freshly prepared bowls. Seasonal menus made with whole food ingredients and featuring recipes from The Honest Kitchen are available by special request. Lucky pets get to wash it down with a dog beer and finish with dessert, doggie bags available for take out. 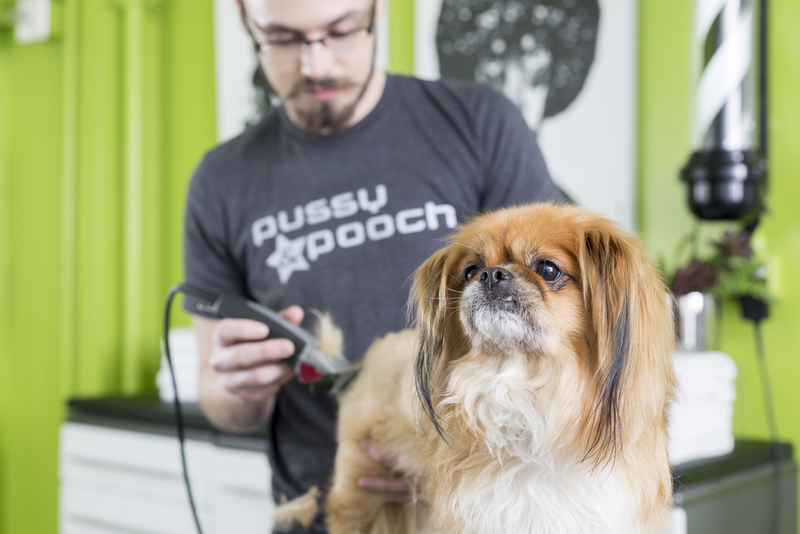 In Downtown Los Angeles we offer a full range of pet grooming services for your cat or dog, from a deluxe bath and trim to luxurious pampering, 7 days a week. 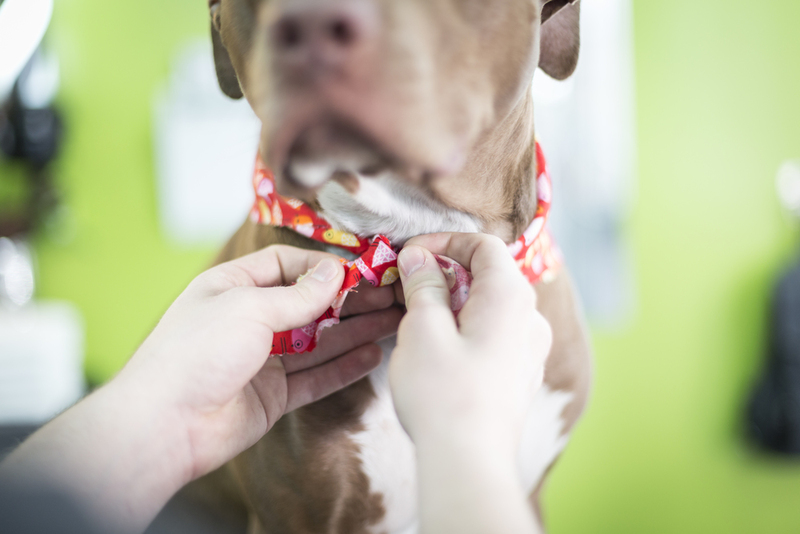 We offer monthly anesthesia-free dental cleaning in our Downtown Los Angeles location for cats and dogs, performed by pet dental hygienists and supervised by veterinarians. Host your pet event with us. 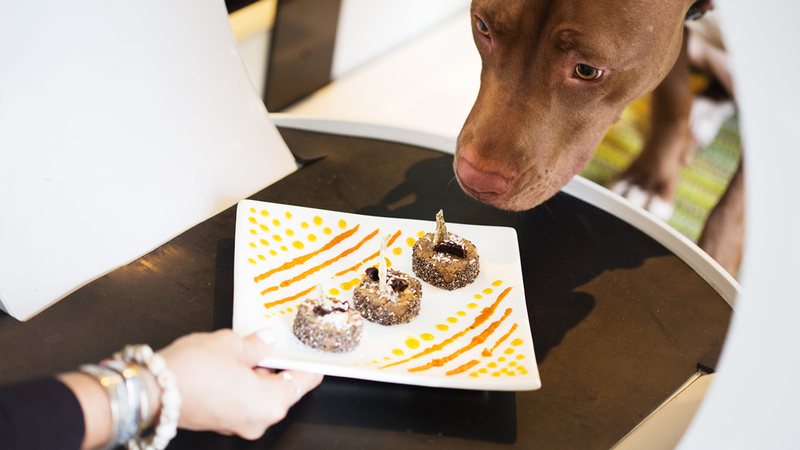 Enjoy brunch at the Pawbar with your friends. Special bakery cakes and treats available. You live an urbane lifestyle, your animal companions are no exception. We offer the ultimate in service with personal shopping and harmonious custom designed pet spaces for modern pets and their people.